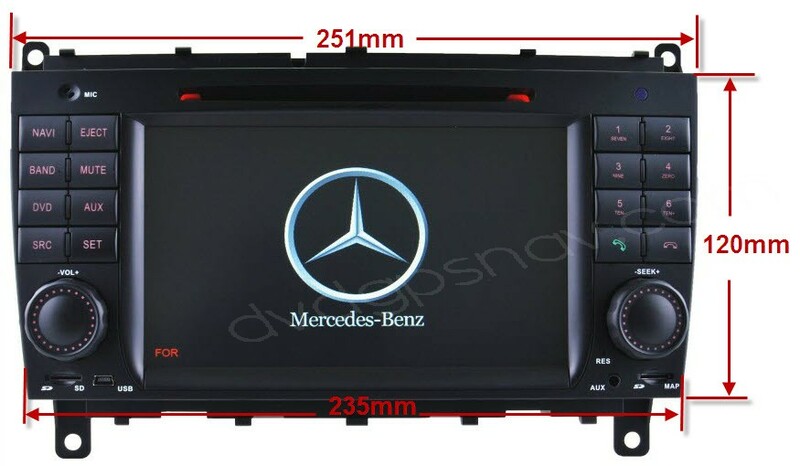 Buy Mercedes W209 W219 DVD GPS now get a 8GB SD card with GPS maps for FREE as a gift! 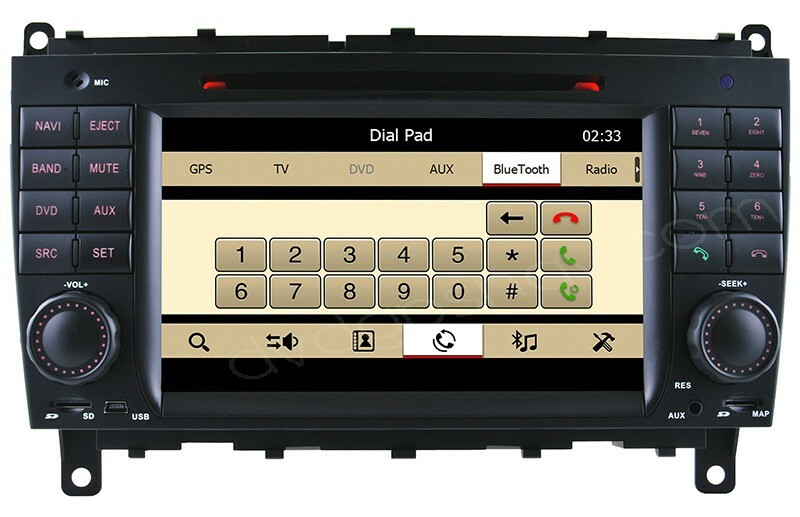 ONLY US$499 Now! 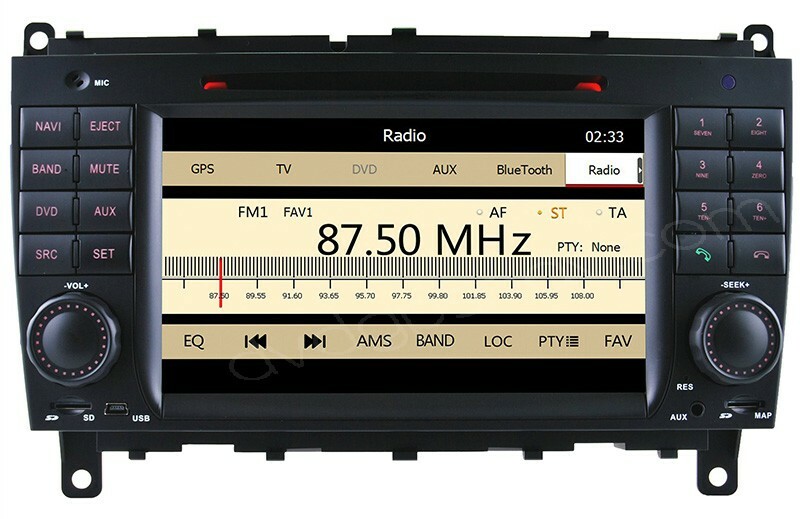 40USD OFF! 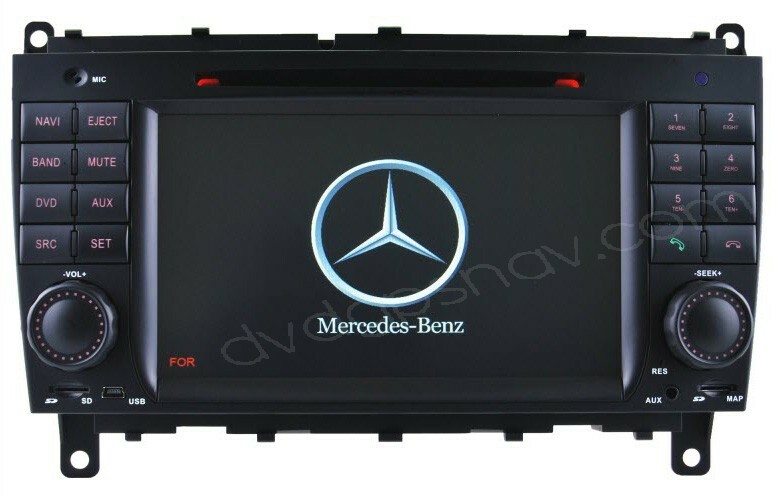 In order to check if this touch screen head unit fits your car or not, please send a dashboard picture to sales@dvdgpsnav.com so that our technicians can check for you. 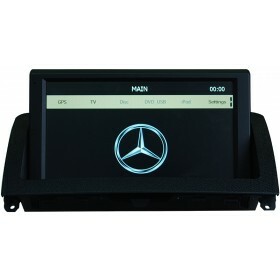 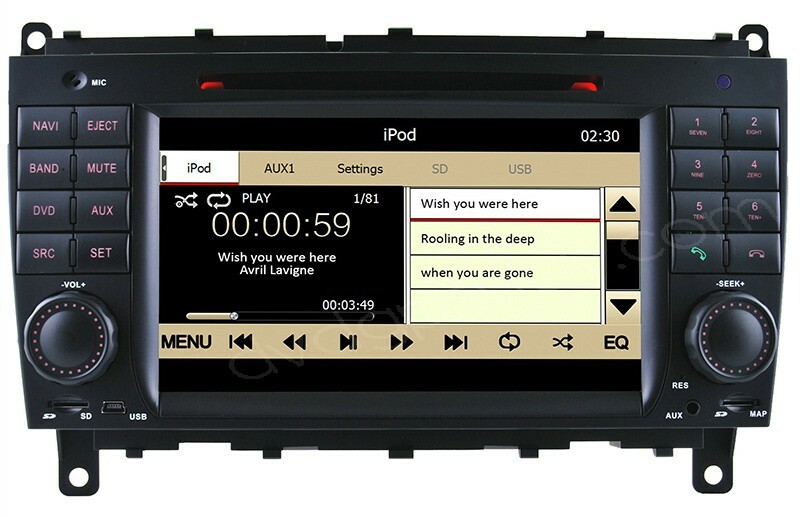 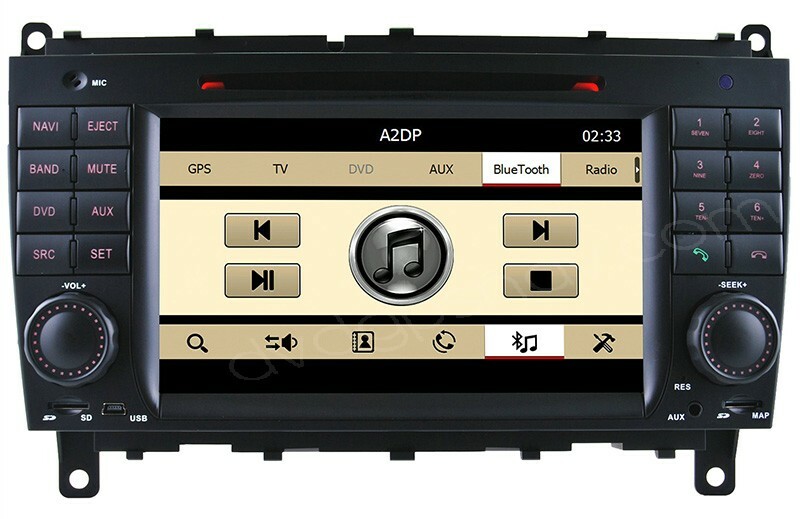 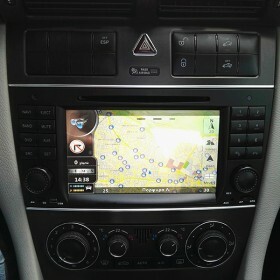 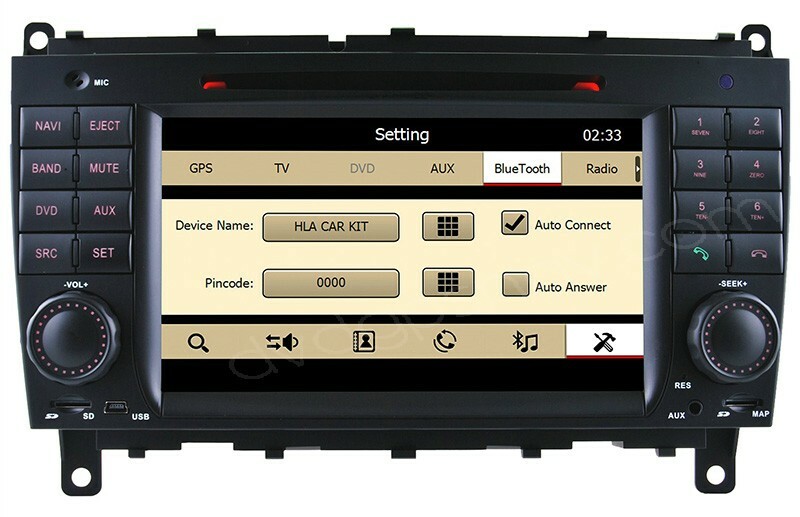 Buy Mercedes W209 W219 DVD GPS now get 4GB SD card with GPS maps for FREE as a gift! 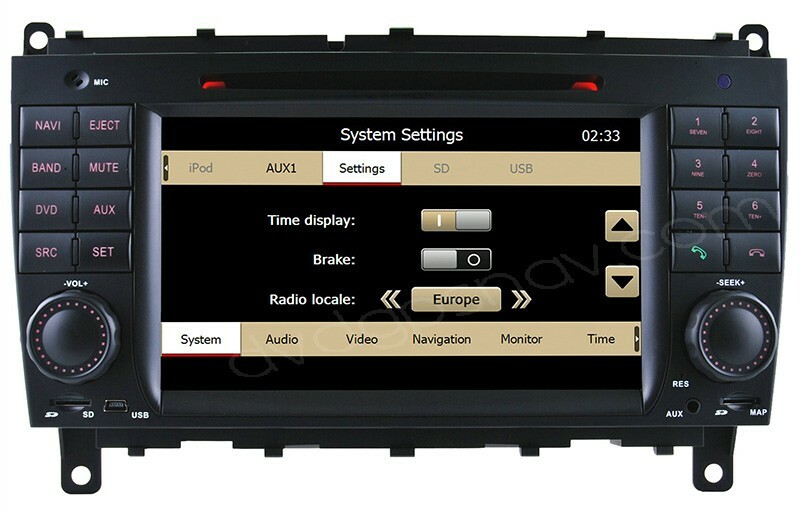 OSD Language: English, Russian, Spanish, French, German, Greek, Norwegian, Italian, Indonesian, Turkish, Lithuanian, Latvian etc.